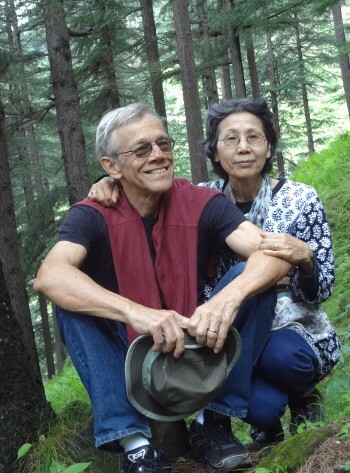 “For more than 3 years, Keiko and I have been involved in several ministries in India in which we bring the love and salvation of Christ our Lord and Savior to needy peoples. 1) In partnership with an Indian christian NGO, we have pioneered a much needed work in chronic disease prevention in New Delhi. 2) We have an ongoing ministry from previous years among refugees from a war torn country. In New Delhi this work is in partnership with an Indian church. 3) We work with our sponsoring christian NGO in promoting education and nutrition among the very poor of Delhi. 4) In the summers, we work with and support Christian ministries in the Himalayan mountain areas around Manali.